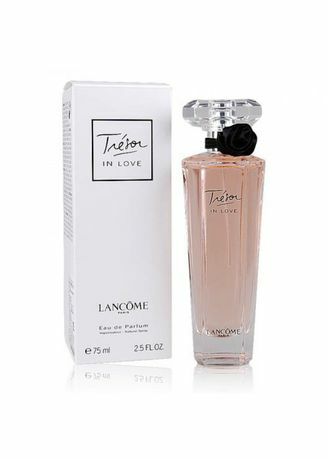 Lancôme’s newest frangrance, Trésor In love Eau De Parfum is a pure embodiment of young love. This sensational scent captivates with the combination of fruity, floral and musky tones for a playful and spirited aura. Show your romantic side and fall head over heels for this modern yet timeless perfume.